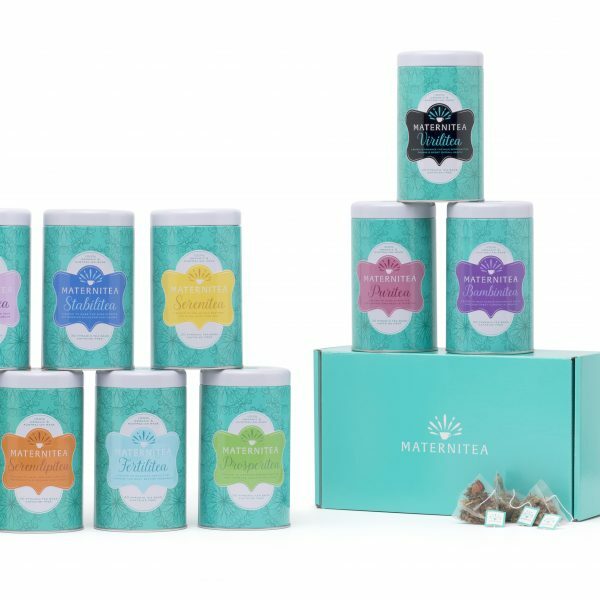 Start your MaterniTea Journey and ensure your on the right track to a Happy Healthy Pregnancy and Beyond. 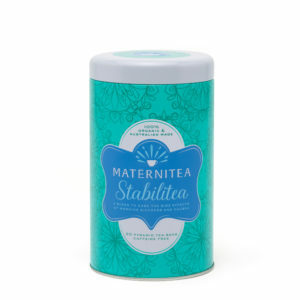 The MaterniTea blends have been designed specifically for each Trimester / stage of your pregnancy to give you the support you need when you need it most. 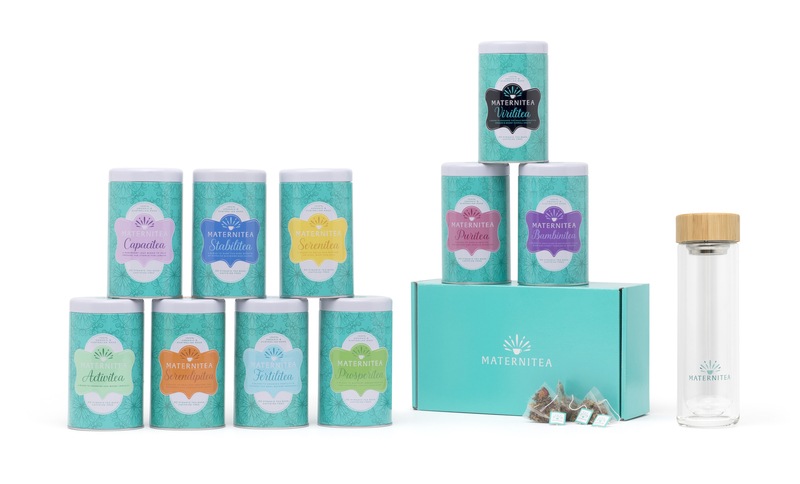 All of our MaterniTea Program Blends have been designed by a team of expert Naturopaths, Certified Tea Master and Dietitians to provide you with safe, natural, pregnancy solutions that give you comfort and peace of mind to enjoy this wonderful time in your life. Each month, you will be sent a months supply of the trimester pack for your exact week of pregnancy. 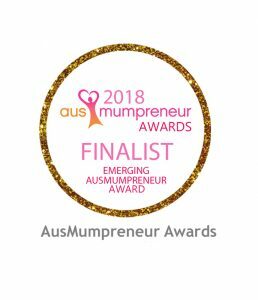 Our Naturopaths, Dietitians, Tea Master and Exercise Physiologist will send you detailed information, tips and advice based on the week of pregnancy you are in, giving you expert support exactly when you need it. No lock in contracts, just holistic helpful pregnancy support that goes beyond a simple cup of tea.